This new intermediate-level text in the Sei pronto series comes with two audio CDs recorded by native speakers. 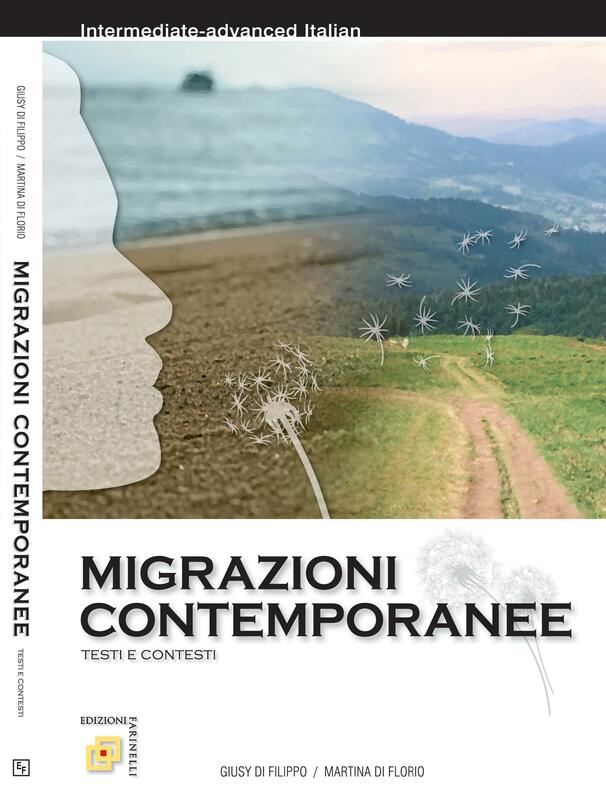 Each of the 10 units focuses on one specific aspect of contemporary Italian culture through a wide range of material -- editorial articles, flyers, letters, emails, text messages, advertisements, blogs, telephone conversations and web excerpts. 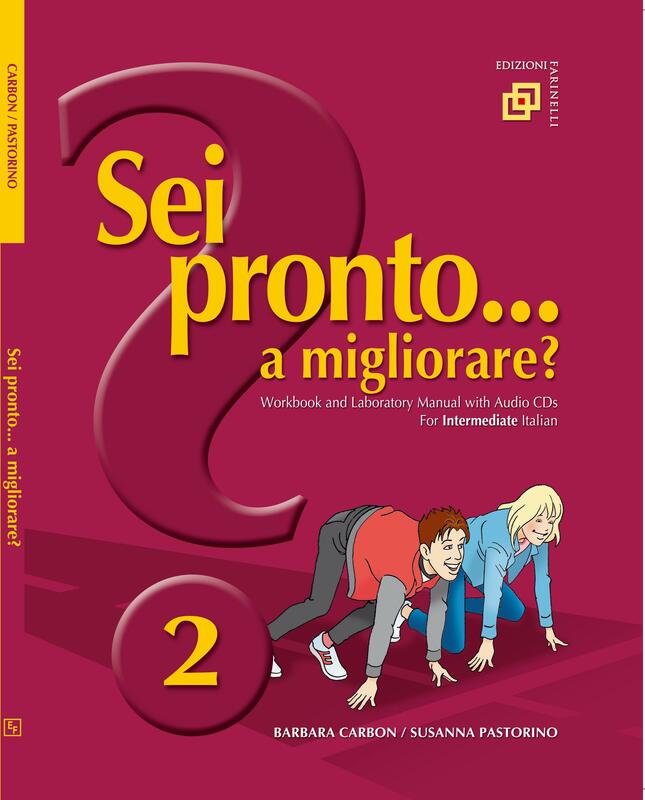 The Sei pronto series complements traditional textbooks used in Italian instruction. These Workbook/Lab Manuals can also substitute as "hybrid" texts if the teacher wishes to teach grammar directly. This series is also useful as a listening, reading, writing and speaking review for high school students wishing to prepare for standardized testing in Italian.